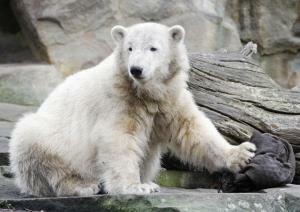 Knut the famous polar bear from the Berlin Zoo has passed away at the age of 4. It was extremely unexpected, as polar bears can live 15 to 20 years in captivity. 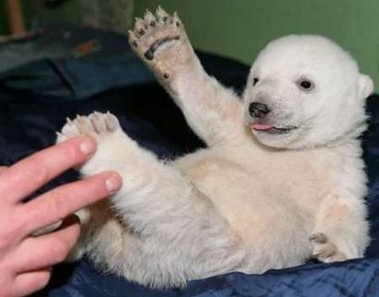 Knut was abandoned by his mom at birth and raised by a zoo keeper. He has been featured in tons of pictures, merchandise, and a movie. We will miss you Knut! To read the full story visit the AP.